Owing to our extensive experience in bunkering industry and high professional level of our team we acknowledged the importance of providing our customers only with fuel that corresponds the quality standards. 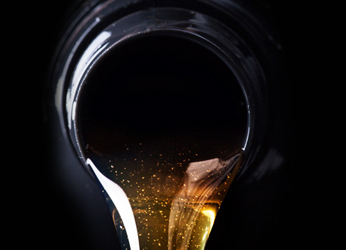 The low viscosity marine fuel is used for high-speed vessels, medium-speed diesel engines and for gas turbines. The viscosity parameters correspond the European standard ISO 3104. 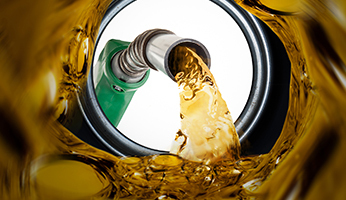 The diesel fuel cetane characteristics correspond the European standard ISO 5165. Calcium > 30 and zinc > 15; or Calcium > 30 and phosphorus > 15. The line of marine oils offered by our company ensures a complete filling of lubricant needs for any marine machinery, including auxiliaries. All engine and machinery products are delivered in bulk and barrels. Logistics possibilities allow to perform delivery with customs clearance to any port of Estonia and Latvia. Our Starbunker OU team will be more than happy to help our customers to find best solution of bunkering in Estonian and Latvian markets. Our customer’s request will be processed shortly.